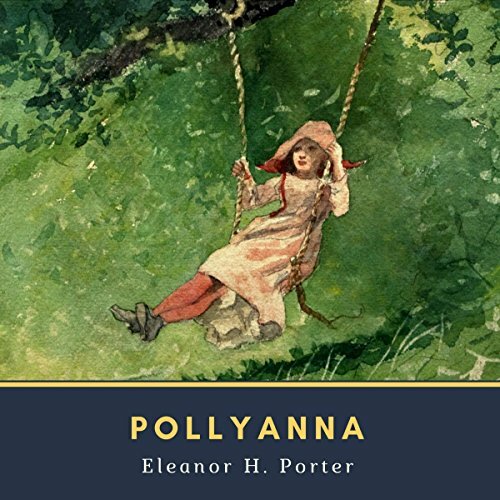 Showing results by author "Eleanor H. Porter"
Pollyanna, an expert at her favorite "Glad Game" of always looking at the bright side in her numerous trials, is one of the most popular and enduring characters in all of children's literature. 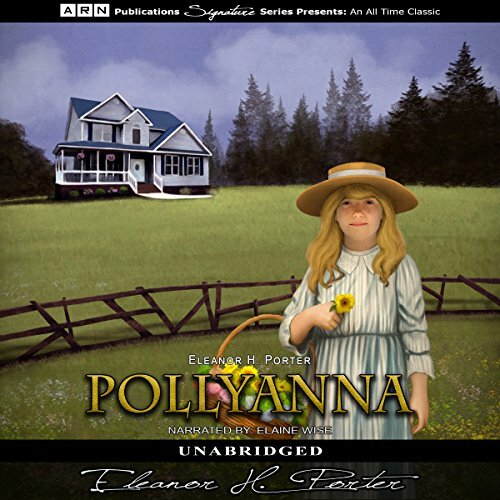 David was raised in an isolated mountain cabin by a devoted father who taught David to love beauty, nature, and music. 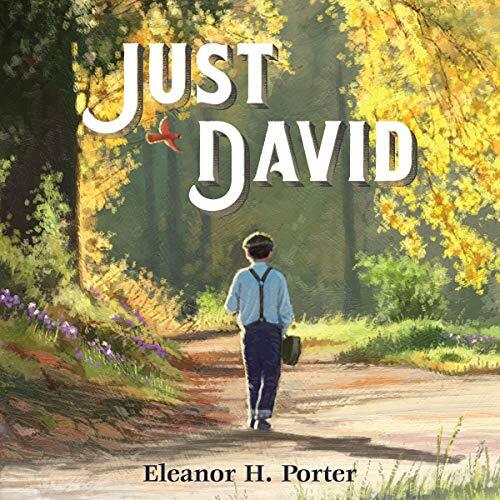 When David's father becomes seriously ill, he decides to take David to relatives that the boy has never met. 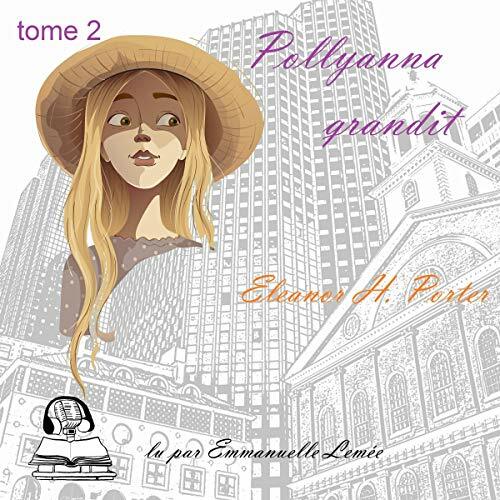 But partway into the journey, his father dies. David does not know the names of his relatives or even the name of his father, which his father had a reason for not telling him. This story is not just about what happens to David, but also what happens to all those who enter his life after this tragic event. 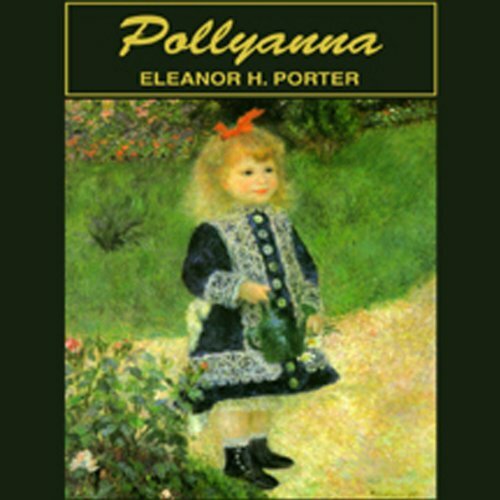 Pollyanna by Eleanor H. Porter is a children's book focusing on the life of a little orphan girl. 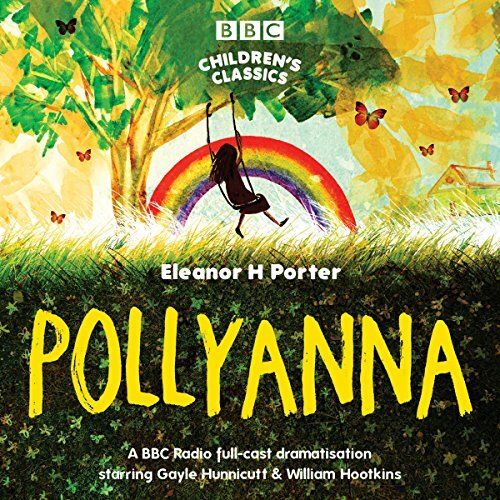 The orphan Pollyanna is forced to live with her strict Aunt Polly, who resents having to look after Pollyanna, because both of her parents passed away. 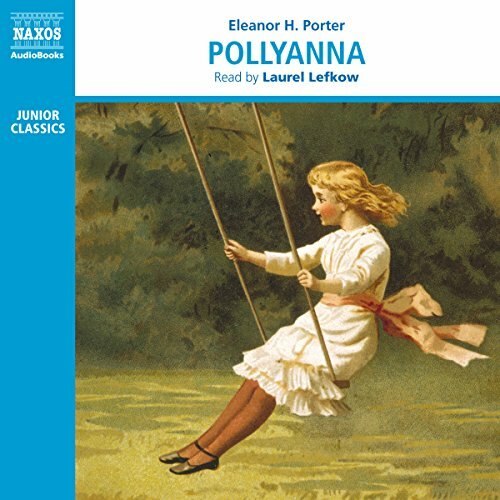 Pollyanna is a best-selling 1913 novel by Eleanor H. Porter that is now considered a classic of children's literature, with the title character's name becoming a popular term for someone with the same very optimistic outlook. The Story of Marco is a beautiful tale of triumph over trials. 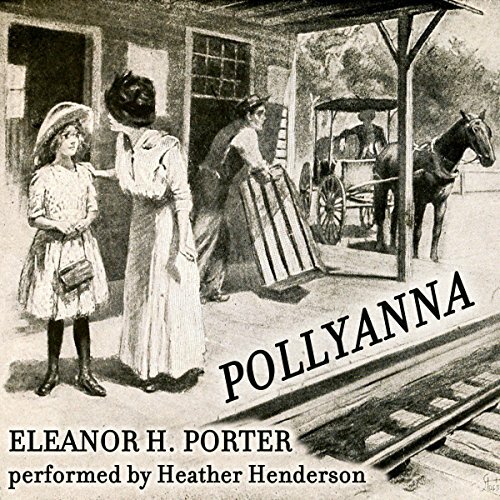 The town of Gaylordville is relieved when a gypsy camp that had been in their hills for weeks finally breaks camp and leaves. 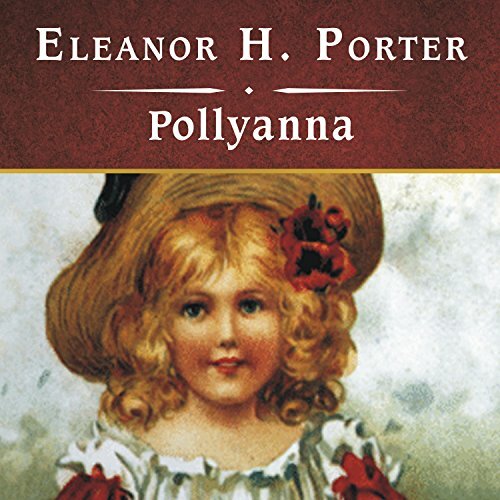 Scarcely had Gaylordville drawn its long breath of relief, however, when it suddenly awoke to the fact that its troubles were by no means over - the gypsies were not gone, after all. There still remained a sick woman and a nine-year-old boy, Marco. 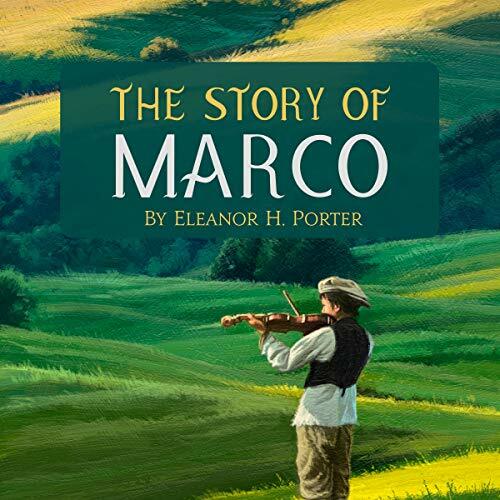 When Marco's mother dies in the hills, his only companion is his beloved violin.